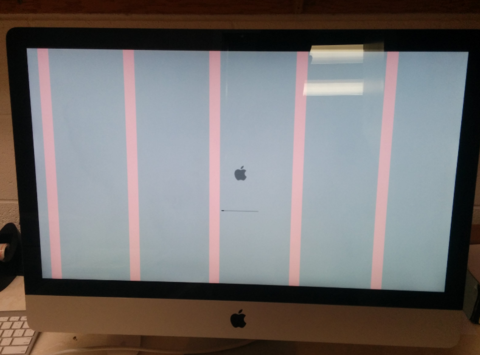 Are you looking for iMac repair in Hamilton? We offer high-quality, reliable troubleshooting and repair services for iMac and Mac Pro at a component level. All of our services are conducted by trained and experienced professionals. Optimise the performance and speed of your iMac. Optional upgrades, including additional memory and a higher capacity hard disk. Issues with overheating (Servicing by cleaning dust, grime, hair and applying thermal paste). Update your MacOS or troubleshooting with any related software. Chip Level repair (Motherboard Repair). Eliminate any virus and malware and install leading programs to minimise the risk of new threats. Call us now for a free online quote on 07 838 2800 on for fast iMac repair in Hamilton with a 12mth warranty!